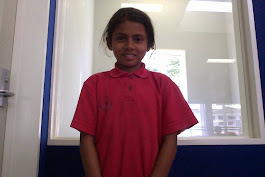 This week our maths problem solving presentation was about fractions.My buddy Talita was a expert with fractions. We had to split the fractions to find our answer. Check out our presentation.